Our team of Exeter plumbers can install a brand new oil boiler for your from trusted manufacturers. Regular oil boilers, also known as conventional boilers heat your central heating and water system directly and produce hot water for your water cylinder. Here at Bramshaw our friendly, trained heating engineers and plumbers specialise in installing branded boilers such as Worcester, Grant and Warmflow. We can provide you with advice and free quotes. 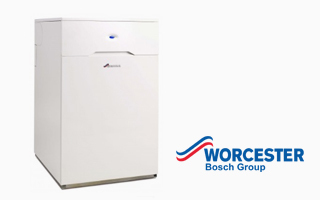 Our plumbers also install a huge selection of Worcester Bosch oil boilers, renowned for their quality design, performance and reliability. Did you know that Worcester Bosch boilers were voted the most reliable by Which? members (Sept 2014)? 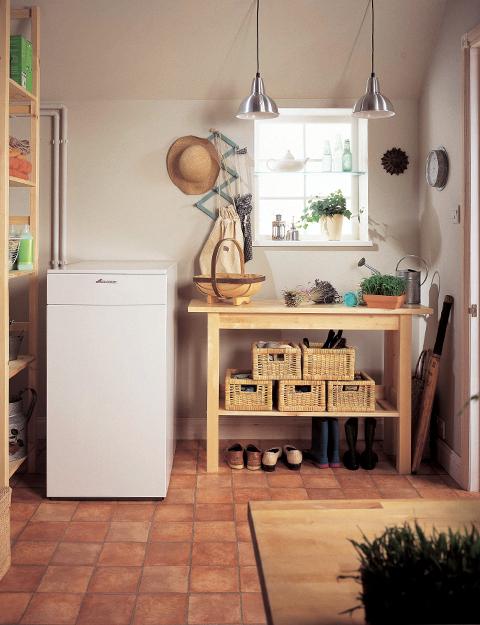 The Worcester Oil Combi Boiler comes with a 10 year gurantee and is perfectly suited to be installed in kitchen. 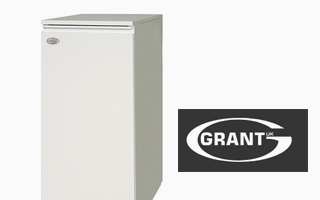 This oil boiler from Grant Boilers is a reliable boiler with those all important low emissions. Speak to our team to find out more information. 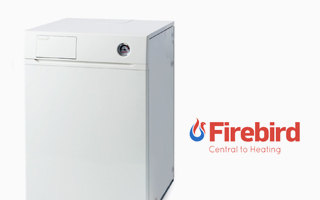 The range of Firebird oiler boilers come in a range of different sizes from slim line width to their regular units. Speak to our team to find out more.